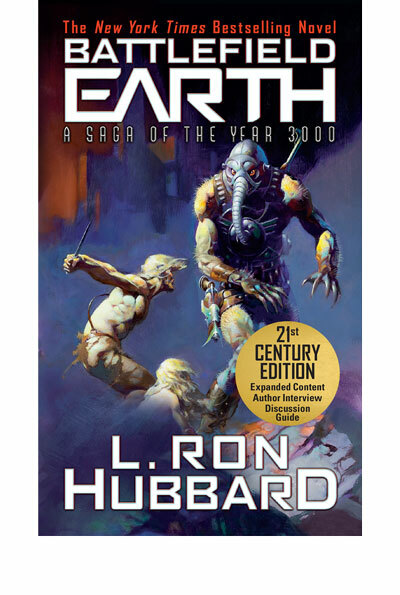 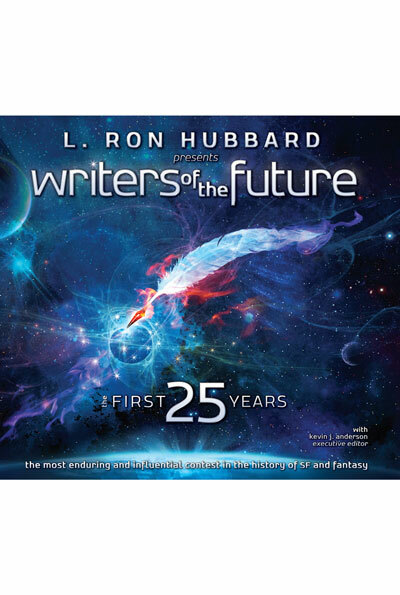 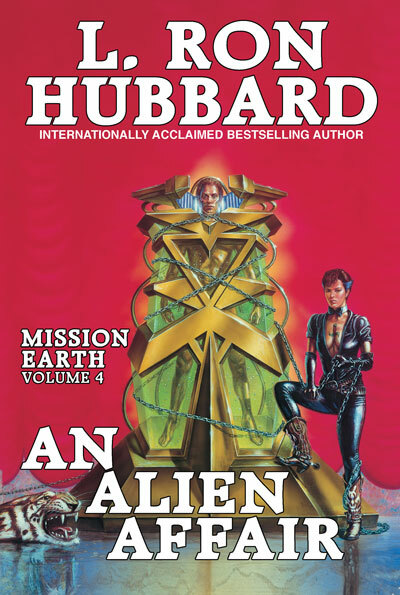 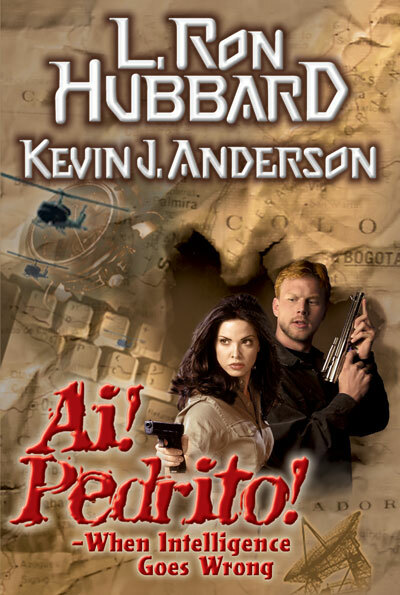 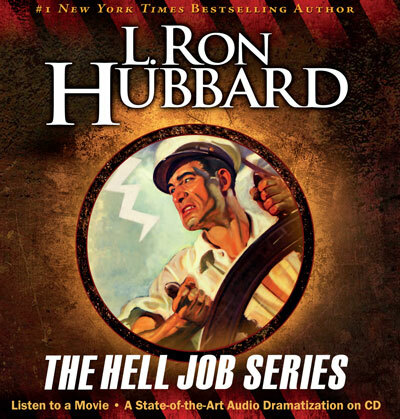 A towering masterwork of science fiction adventure and one of the bestselling science fiction novels of all time, L. Ron Hubbard’s Battlefield Earth opens with breathtaking scope on an Earth dominated for a thousand years by an alien invader—and man is an endangered species. 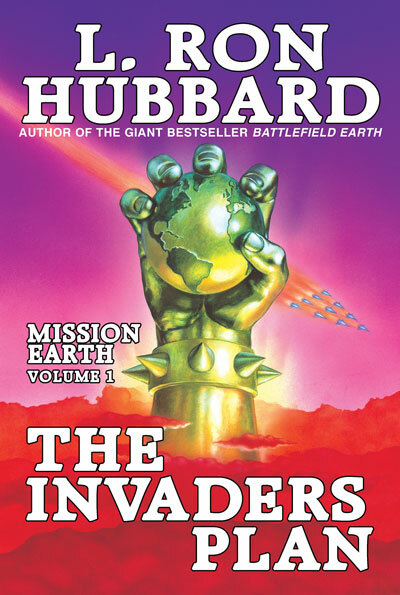 From the handful of surviving humans a courageous leader emerges—Jonnie Goodboy Tyler—who challenges the invincible might of the alien Psychlo empire in a battle of epic scale, danger and intrigue, with the fate of Earth and of the universe in the tenuous balance. 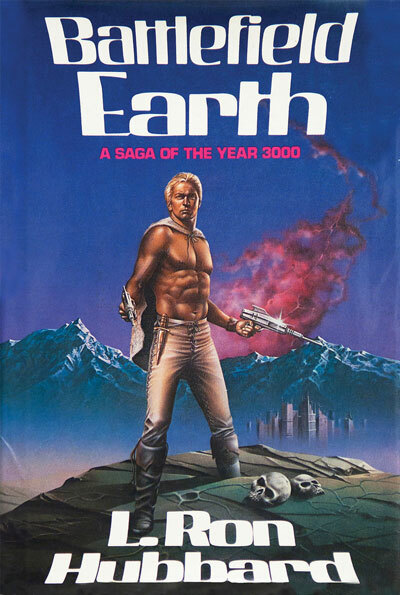 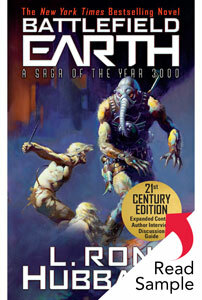 An international bestseller for more than 30 years, Battle field Earth has been voted among the top three of the best 100 English language novels of the twentieth century by the Random House Modern Library Readers Poll, and has won worldwide critical acclaim, including the US Golden Scroll and Saturn Awards, Italy’s prestigious Tetradramma d’Oro Award (for the story’s inherent message of peace) and France’s Gutenberg Award for the novel’s exceptional contribution to the genre.